Verify: Can you go through Zyrtec withdrawal? Living in Atlanta, many know the only relief from allergies is with medication. But can you go through withdrawal after using them for a period of time? An Atlanta woman is going viral after posting on Facebook that she's going through "withdrawal," of sorts, after she stopped using her Zyrtec. She did a little research and found other people who said the same thing happened to them. So we decided to Verify: is Zyrtec withdrawal a real thing? 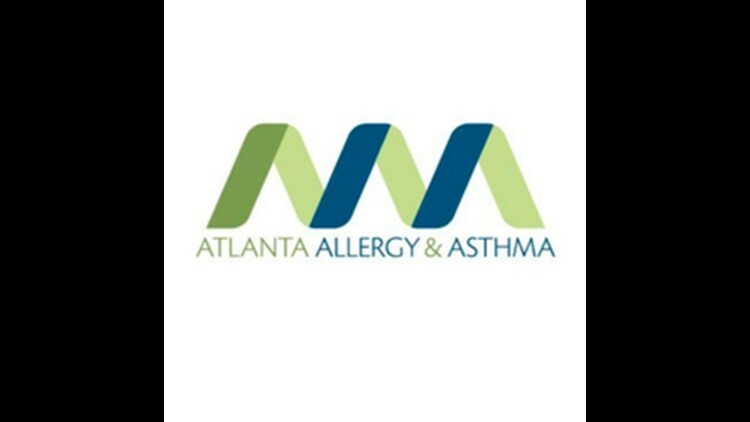 We reached out to Dr. David Carlton with Atlanta Allergy and Asthma. He said yes and gave us a statement explaining the phenomenon. "Itching can occur within one-two days of stopping Zyrtec or Xyzal after long term daily use (months to years). It usually lasts a few days and then resolves. The intensity of the itching can be from mild to severe. Occasionally, a brief burst of oral steroids may be needed to help the patient get off the drug. Many patients with this phenomena simply go back to taking the drug and that also resolves the itching for the moment." So is Zyrtec withdrawal a real thing? We verified and found that is true.